Book your customers FREE cabin upgrade now! 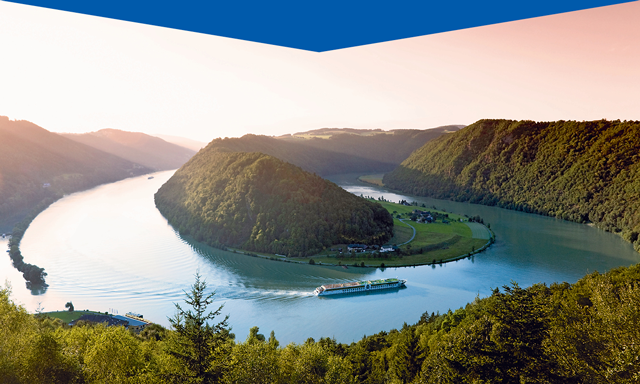 We invite your customers to take advantage of this great opportunity to enjoy a wonderful cruise upon one of Europe’s beautiful rivers, aboard a beautiful ship, next year. They'll enjoy ‘All-inclusive’ drinks arrangements, flexible dining with generous mealtimes, a wonderful range of on-board amenities and comforts, and a host of activities aboard or ashore.